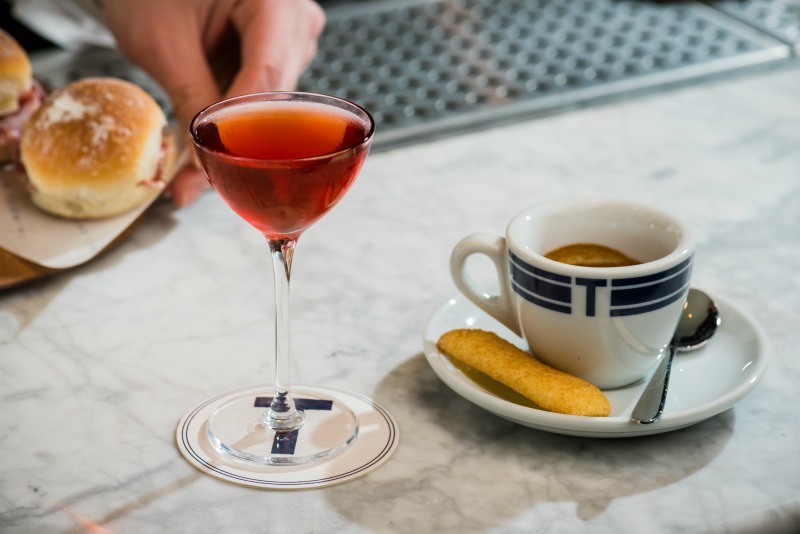 Award-winning cocktail maker Tony Conigliaro has opened his second bar, Bar Termini Centrale, in the centre of Marylebone, making it a local destination for coffee, cocktails and small plates all day and all night long. Inspired by the old train station cafes of Italy, this bar has room for 40 people inside and 20 people outside. For commuters, you’ll be able to stop by the breakfast hatch in the morning to grab a bagel and a coffee. 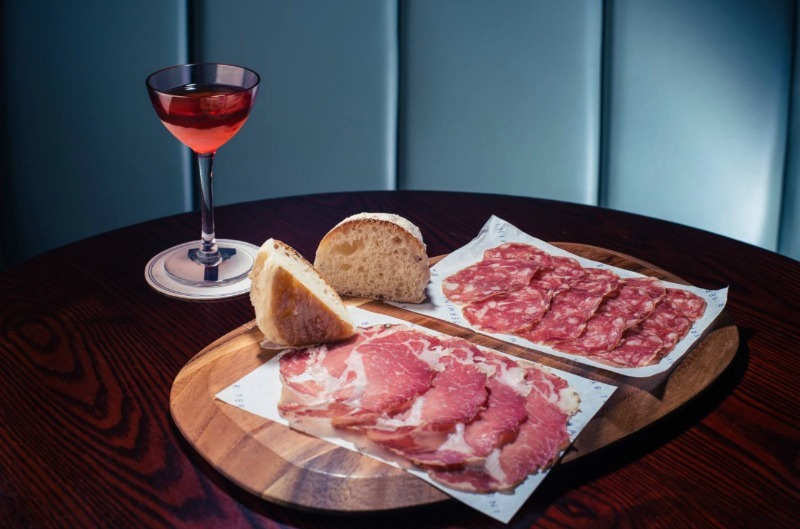 The small plates are also Italian-focused and inspired by the Mediterranean, so expect dishes like carpaccio, charcuterie and craft salads. 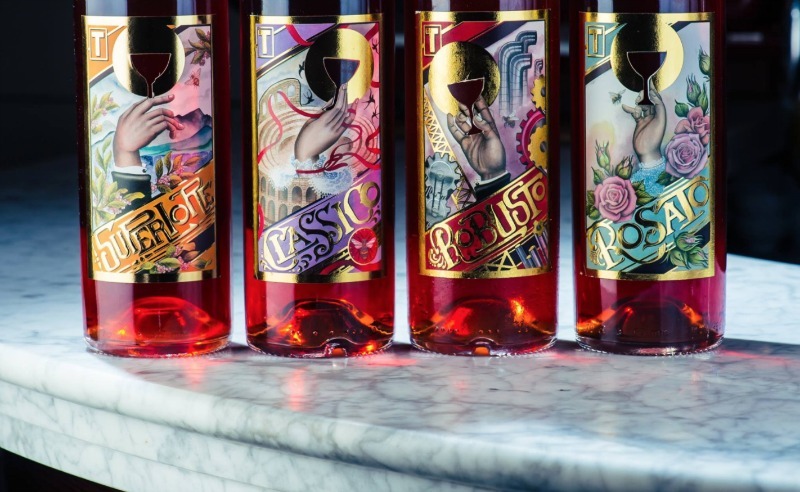 As for the cocktails, you can expect a serious menu of impressively-made drinks from Conigliaro’s own collection. The aged negronis are the star of the menu, having been slow-cooked sous vide then bottled, so spring for it if you can.